Well I said in last post I am still reading but with three weeks til we move we are busy buying stuff and packing for the new house move. 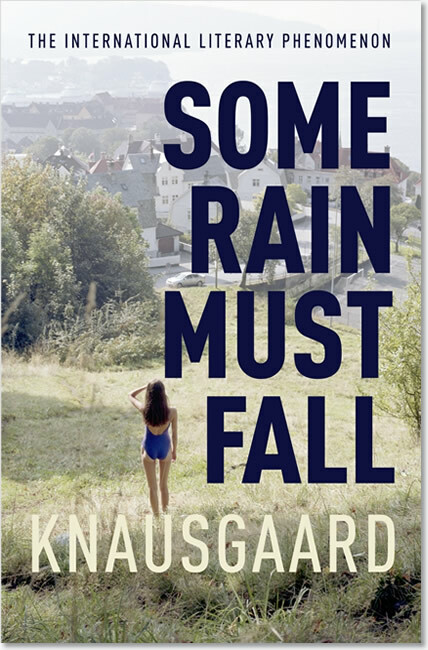 I really want to read this although I hadn’t reviewed part four of Knausgaard I have decide to just review part five now as I really enjoyed this last but one part of Karl Ove life. As was noted in the LBF talk I saw Karl Ove is maybe in part to thank for the increase in Translated sales that was mentioned in the Man booker post on sale yesterday . 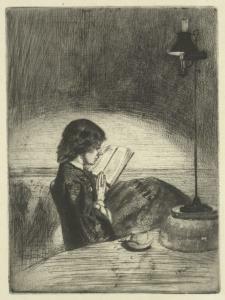 “That book you were reading, could I have a look at it? ” I said to Kjetil. “Of course”, he said and passed it tome. I skimmed through it. I love discovering writers and the connections with other writers around the world . So we meet karl Ove as he is really starting on his journey as a writer , as he becomes a student at a writing course in Bergen where one of his tutors is Jon Fosse, a writer i have to try but one that is often mentioned in the nobel betting the last few years. What we see here is Karl Ove struggling to find himself as a writer as he starts to tackle those writers that matter James Joyce is one he has trouble with but also Claud Simon a writer I reviewed last year I can understand why he struggles to get these writers as they are so far from what Karl Ove is as a writer but I am sure this is part of what made him the writer we know. What we also see is how voliatile his personnel life is but also the first inkling of him as a a writer and also a close friendship with Fellow Norwegian writer Tore renberg whose See you tomorrow I hope to be reviewing soon as they bounce writing ideas of one another and share a taste in music . All the energy I had drained away. I walked beside him, black to the core inside. It was so unjust. It was so bloody unjust. Why should de, four years younger than me, have the talent and not me? I had reconciled myself to the fact that Epsen had talent his debut was no surprise, it made sense. But Tore? and so young? His friend and sounding board Tore is first to the post with a book out but in the long run well time will tell ! Tony in his much deeper review of this book says we all look for more in Karl Ove than maybe other writers as we are all a similar age to him, well Tony and I are to Karl Ove he is four years older than me and this was one of the first times in the books I felt a gap in my taste and that of Karl Ove. I have never fully got XTC as a band and a few of the other bands he liked I did like in the day in particular the sugar cubes but most of all I connect when he mention Smashing Pumpkins a band I like but never lovered but had seen by chance of being a Catherine wheel fan back in the day on the first uk tour. I like Karl Ove have struggled with writers Like Simon and Joyce , I like Karl Ove read them to discover the world of writers although I’m not told by Jon Fosse to do so lol. I was really touched by his dedication when he said he had read the Danish edition of Magic Mountain by Thomas Mann against the Norwegian as it had been abridged in the Norwegian edition a point which as a fan of translated fiction and not over editing or abridging books in translation. This is the struggle of a young writer in what one may call the Bildungsroman book of Min Kamp. I’m still readin g as much as ever but last week’s found blogging slow. Well there is two reasons for this the first is some weeks I just can’t find time every other week at work I do 45 hour weeks and just recently have found blogging these weeks harder than in past. This leads to second reason we have been looking to move house and hopefully this week sign for a new house which will have a spare room for a library come office for my books and to blog from we plan to move first week of June so til then I expect spurts of blogging g but once I have first room so lol as a library office with a tiny desk reading chair etc to blog from I hope to return to blogging as normal a few times a week so hold on be loads more from around the world here also a few post around my new library I expect as I have to fit all my books in one room.